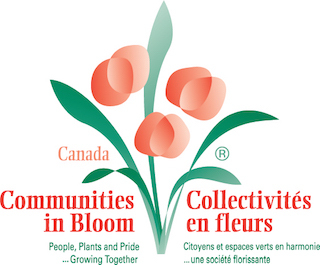 Having officially been dubbed Canada’s Most Beautiful Village by Communities in Bloom, and with more designated heritage buildings than any other Ontario community of like-size, Merrickville is a unique and vibrant Victorian village on The Rideau Canal. The municipality of Merrickville-Wolford, amalgamated in 1998 through the joining of the urban Village of Merrickville and the rural Township of Wolford, provides an array of activities and services for visitors, businesses and locals alike. 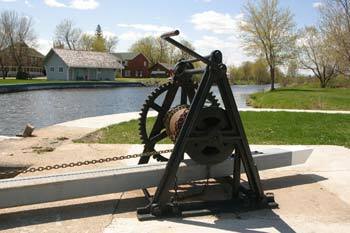 Ideally-situated along the historic Rideau Canal, less than an hour’s drive from both Ottawa, the nation’s capital, and the U.S.-Canada border, the Village of Merrickville and the surrounding rural area of Wolford, loves to celebrate its history and culture and heartily invites everyone to join in! To enjoy its heritage, natural attractions, delightful restaurants and shops, its small town hospitality, and its all-round, year-round enchantment. Help Shape Our Community - Strategic planning. On January 23, 2017, Council adopted the Strategic Plan. Council and the Ad hoc Committee on Strategic Planning want to thank everyone who participated in meetings and public information sessions. The February 28th, 2017 presentation is available to download in WORD and PDF formats. To view the 2017 budget Q & A. visit our documents library. Open Air Burning. Council adopted By-Law 13-2017 on March 13, 2017. Select the link to read the By-Law. 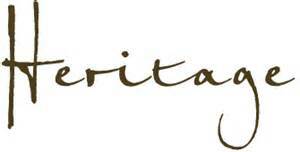 Please click this link above to see a list of our Heritage Properties.